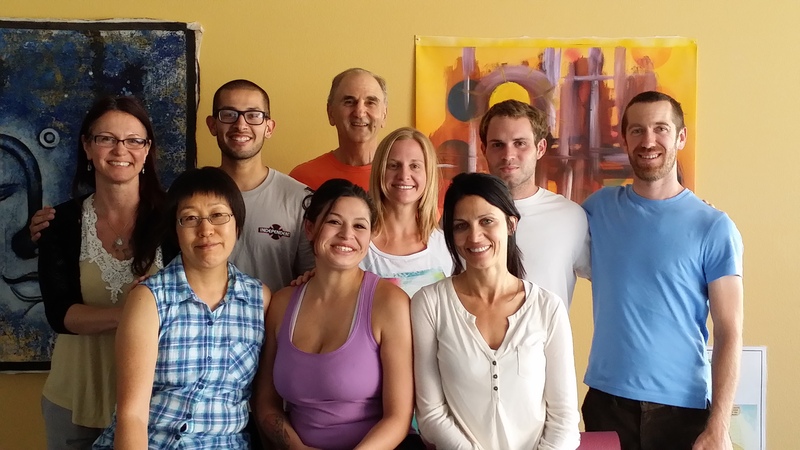 All classes will be held at 1119 Pacific Ave, Suite 300, Santa Cruz, California. Ample off-street parking is available. The classes will be conducted in classrooms with heating and air conditioning available. Restroom facilities are adjacent to each classroom. 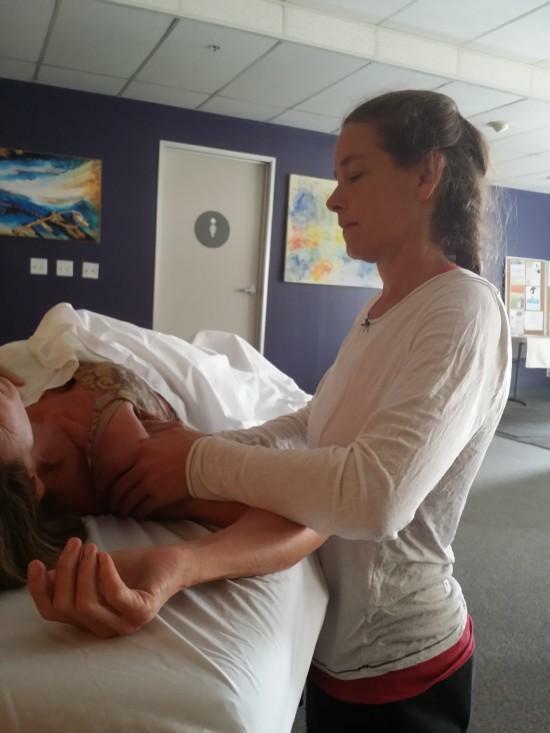 Cypress Health Institute Massage School, its classrooms and all the facilities it occupies (and the equipment it utilizes) fully comply with any and all federal, state and local ordinances as to fire safety, building safety and health standards. Cypress Health Institute strives to offer courses and programs that meet the newest standards set by the state of California for licensure as a massage therapist. 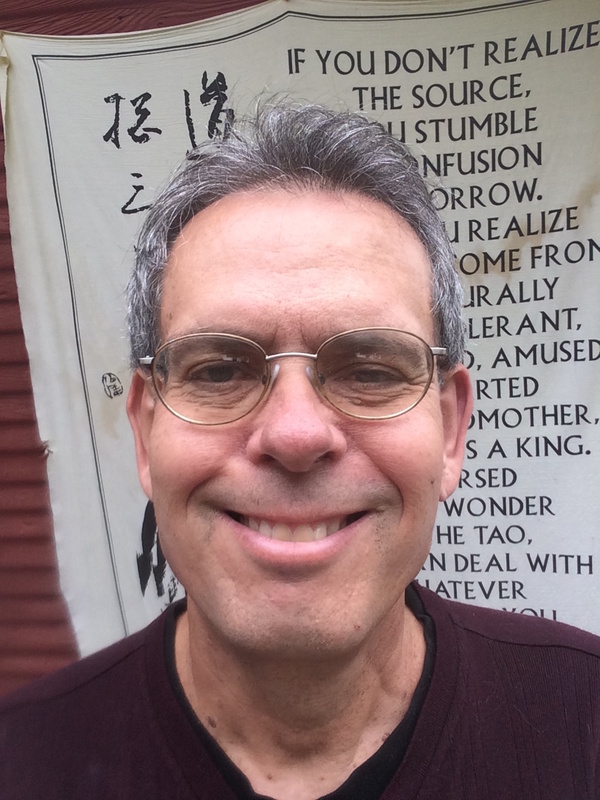 We offer unique classes with expert instructors to challenge and expand learning in the classroom whether you are new to massage and bodywork or you are a seasoned therapist looking to brush up on one of your favorite modalities. CHI classes and programs are approved hours towards licensure in the state of California. Cypress is an approved CAMTC school. 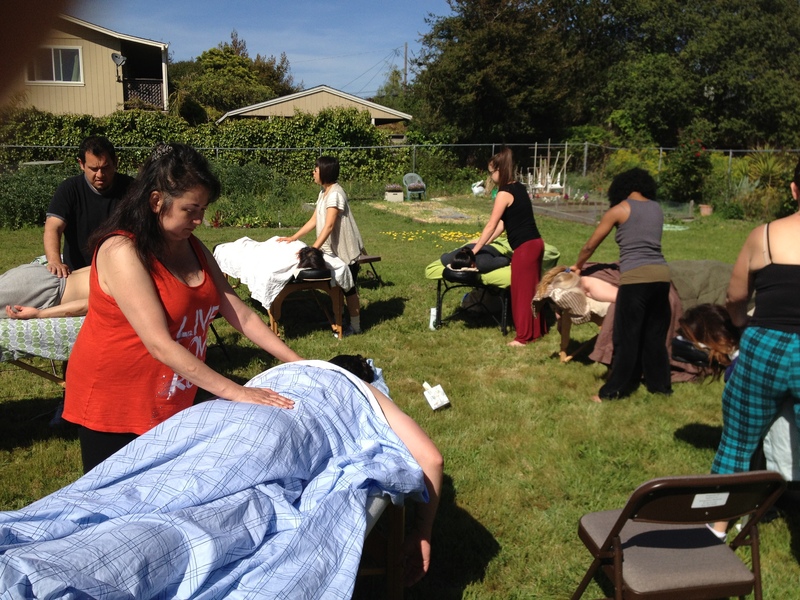 For more information about registration and our school of massage therapy, please contact us at 831-476-2115. 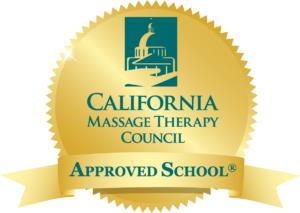 For specific questions about your license as well as recent changes to state law on January 1, 2015, please contact the California Massage Therapy Council. Cypress Health Institute is an approved CAMTC school. The Cypress Health Institute has been licensed since 1982. The Cypress Health Institute is operating with license under California Educational Code Section 94311 (d). Our graduates are fully certified under guidelines issued by the California Superintendent of Public Instruction, State Department of Education.